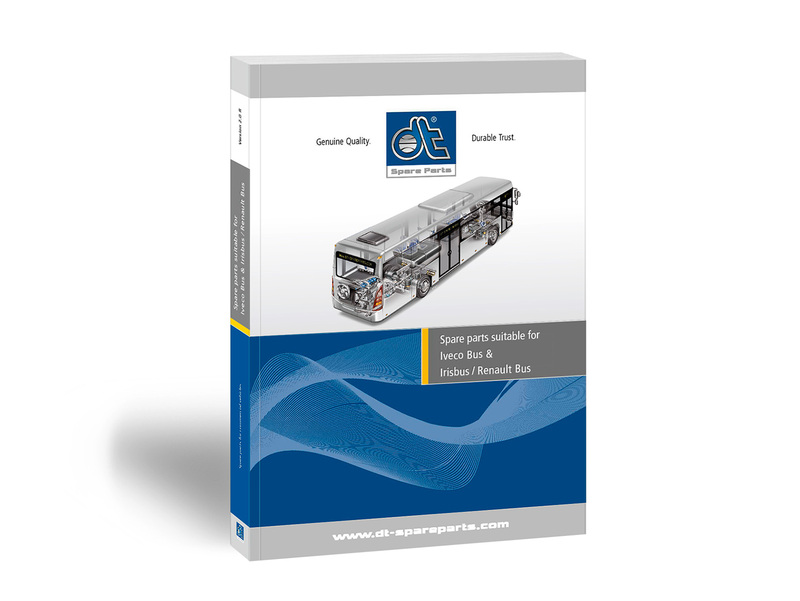 With around 150 new parts, the DT Spare Parts brand offers an expanded product range suitable for Iveco Bus including Irisbus and Renault Bus. The new spare parts catalogue contains a total of around 900 of the company’s own products, suitable for more than 1 500 reference numbers. The permanent expansion of the DT Spare Parts spare parts range provides customers with a future-oriented range of products. In total, the DT Spare Parts brand's product range for all common city buses and coaches comprises more than 13 000 different parts. Workshop customers benefit from the tested brand quality, comprehensive service offers and a 24-month guarantee for all products. Detailed product information can be found quickly and easily using a variety of search options in the Partner Portal. 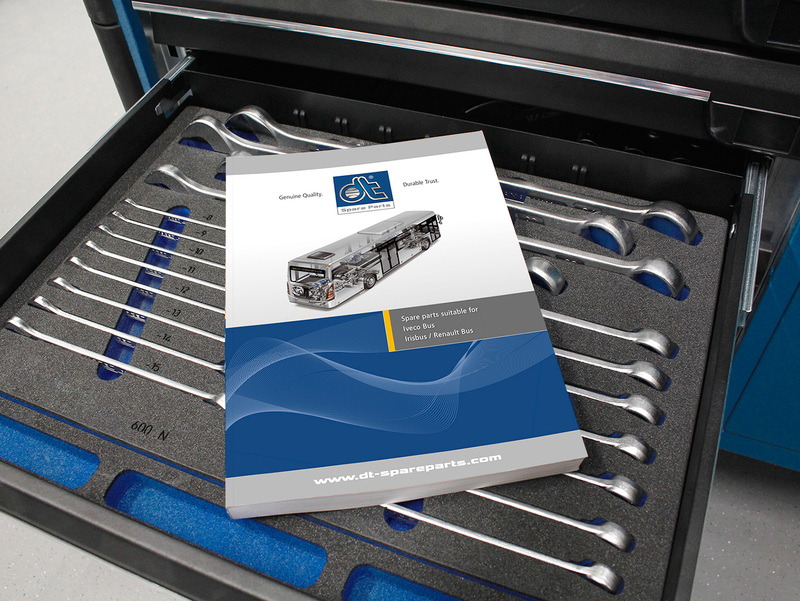 The new spare parts catalogue is now also available in digital version. The print version can be ordered free of charge via the order form and is available from the local sales partners.